Whole grains aren’t just delicious: they have been shown to reduce the risk of heart disease, diabetes, and some cancers, while also aiding in healthy digestion. 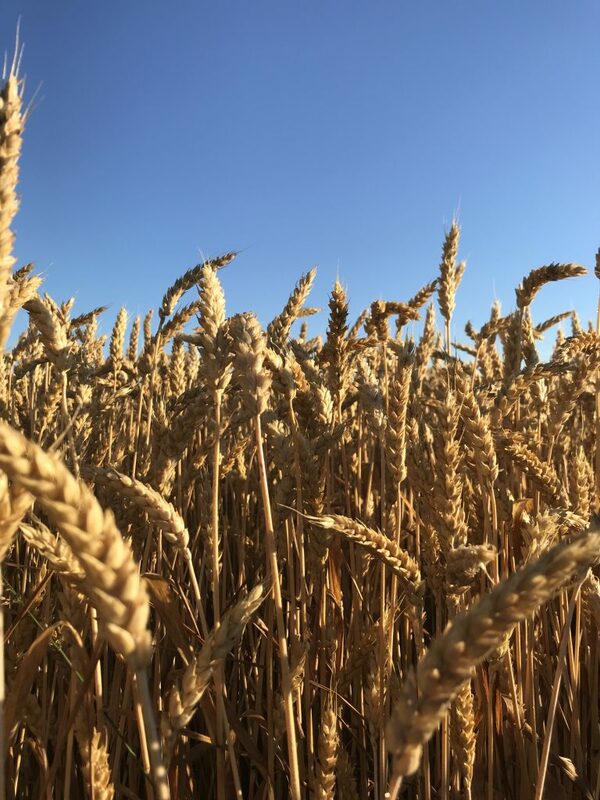 Whole grains include whole wheat, barley and oats. 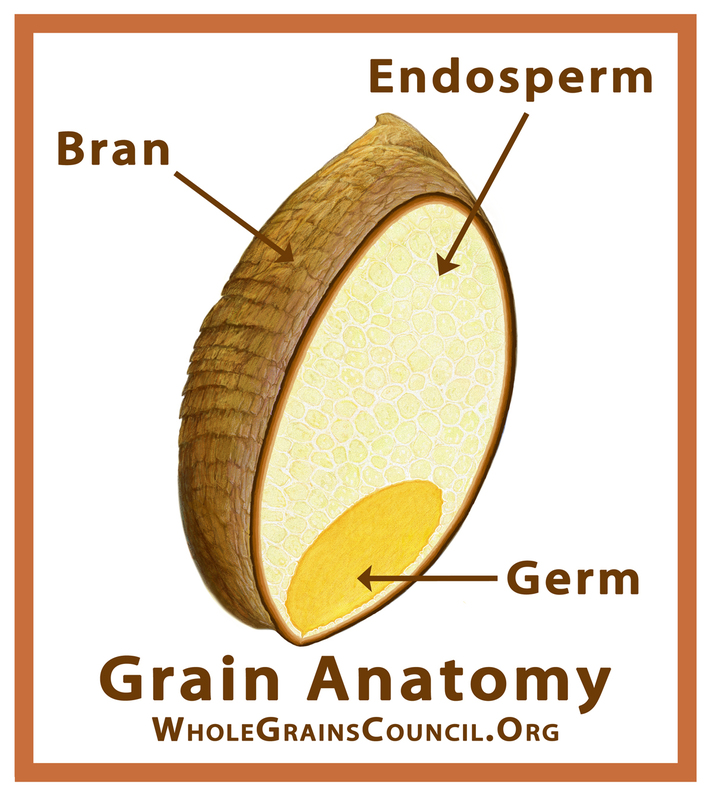 Eating whole grains means all three parts of the grain are present in food product: the bran, the germ, and the endosperm. When choosing to eat whole grains, you are getting all the nutrients that in the entire grain including fiber, vitamins, minerals. Check your labels when buying grain products at the grocery and ensure that it says whole grains- you’ll be getting all the beneficial nutrients at once! Generally, these include brown pasts, breads, crackers and cereals!